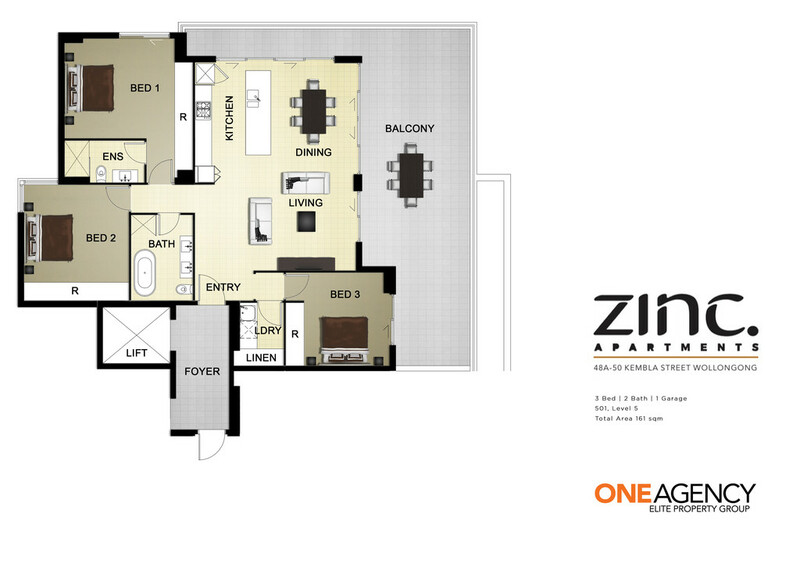 ZINC Apartments - INSPECT TODAY! 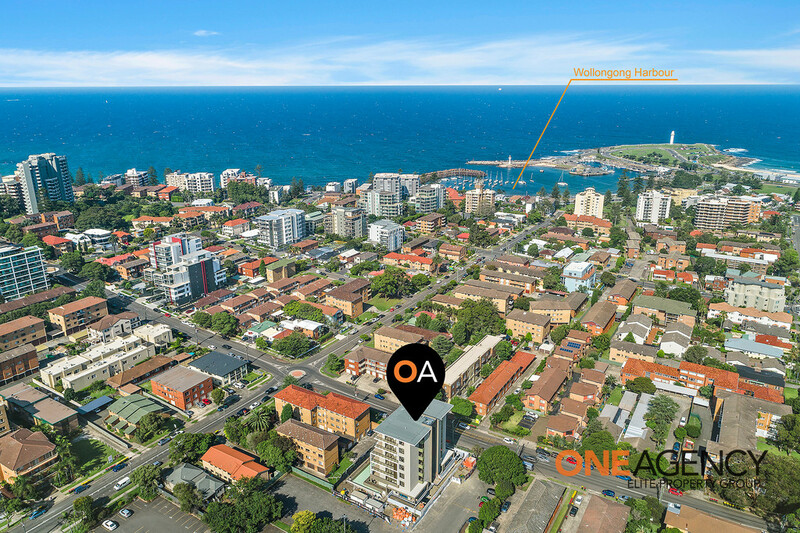 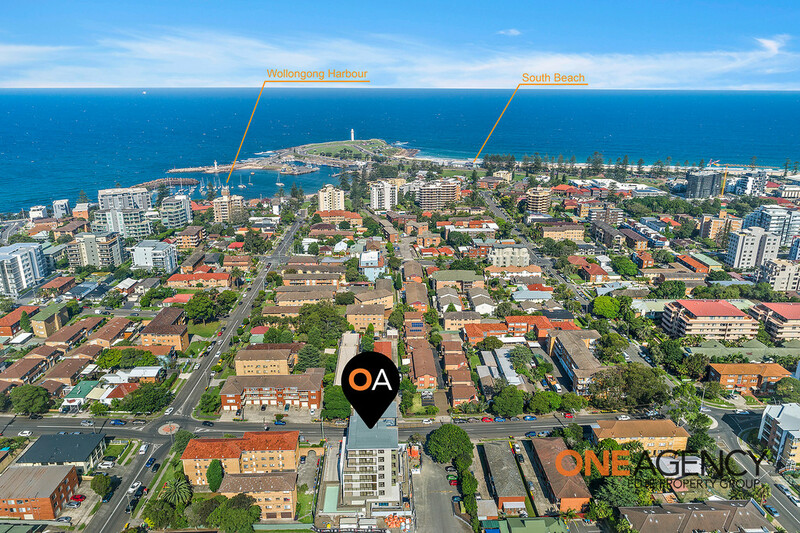 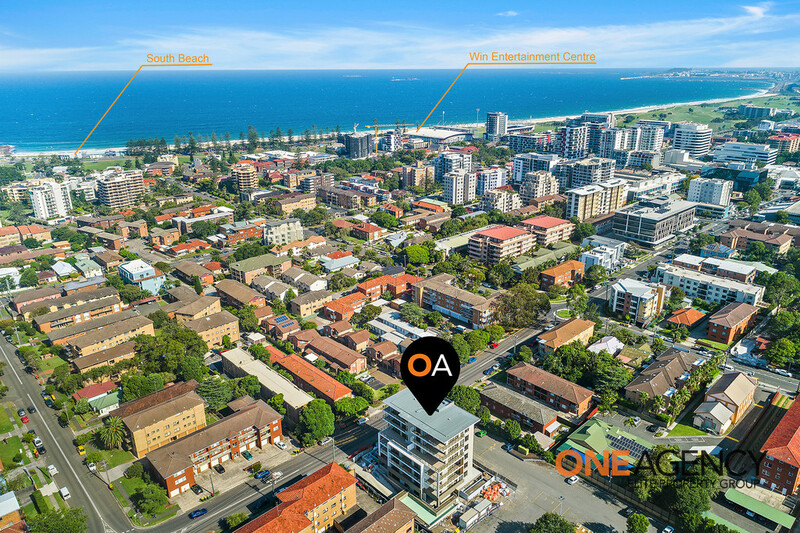 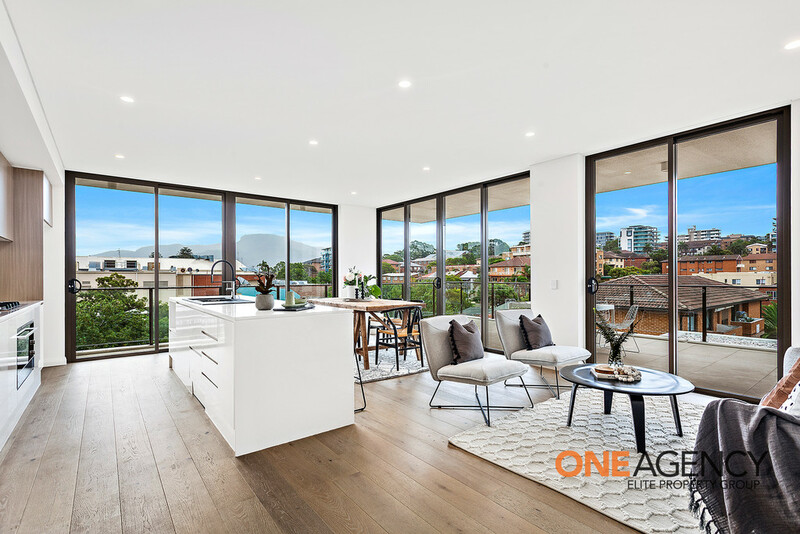 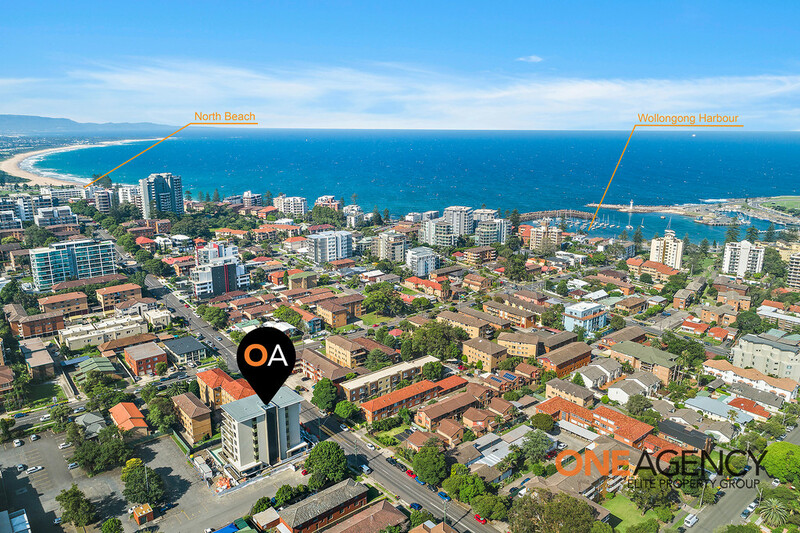 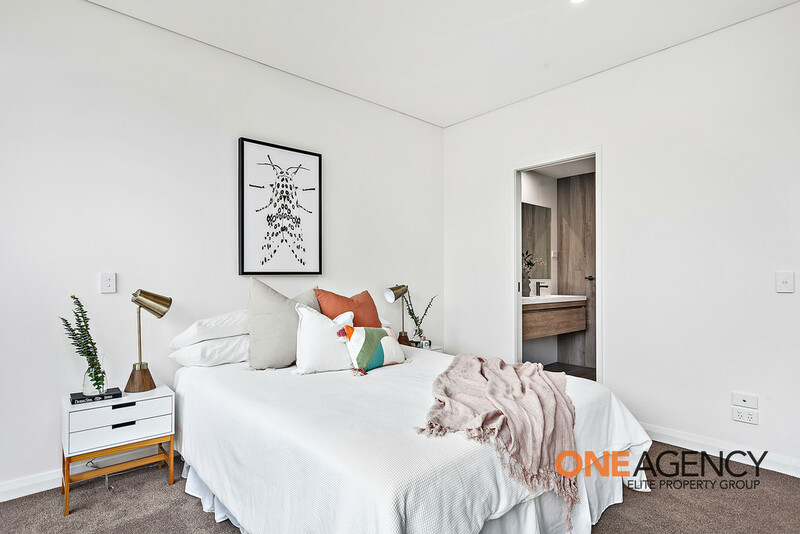 Brand-new and resplendent with breathtaking mountain, city & ocean views, this luxury Apartment is exquisitely positioned to fuse total tranquillity with effortless convenience only moments to Wollongong CBD. 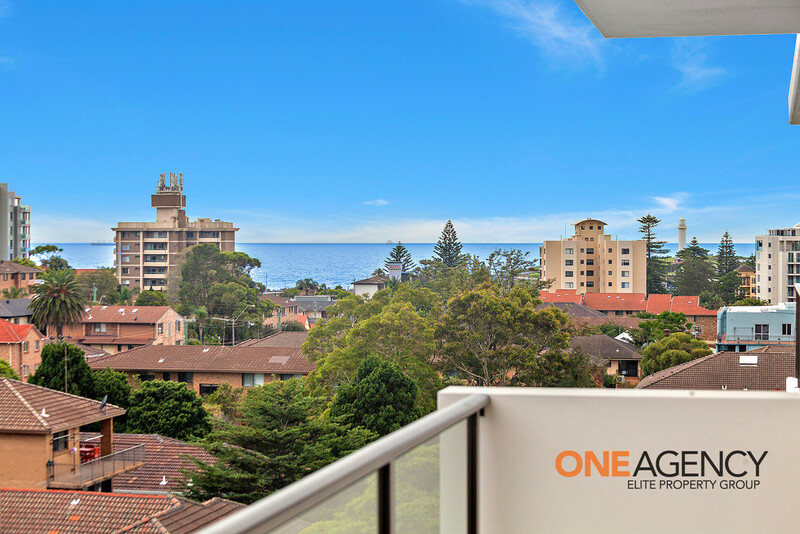 Displaying a light-filled, open layout and contemporary flow to a generous balcony, gas-equipped kitchen with stone benchtops, quality Fisher & Paykel appliances, integrated dishwasher, and glamorous floor-to-ceiling glass doors and windows throughout, there's wide-ranging appeal on offer to the discerning executive buyer. 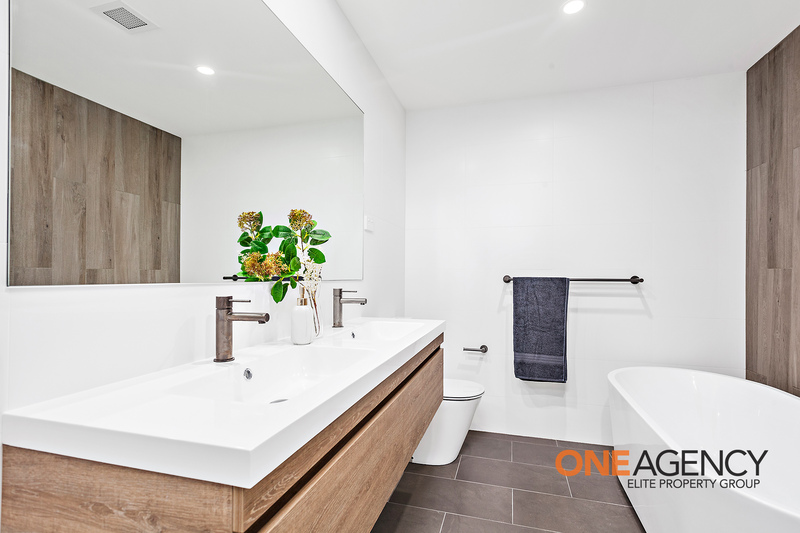 Fully tiled and featuring divine designer touches, bathroom and ensuite boast frameless showers, free standing bath tub, chic copper tap-ware and floating twin vanities. 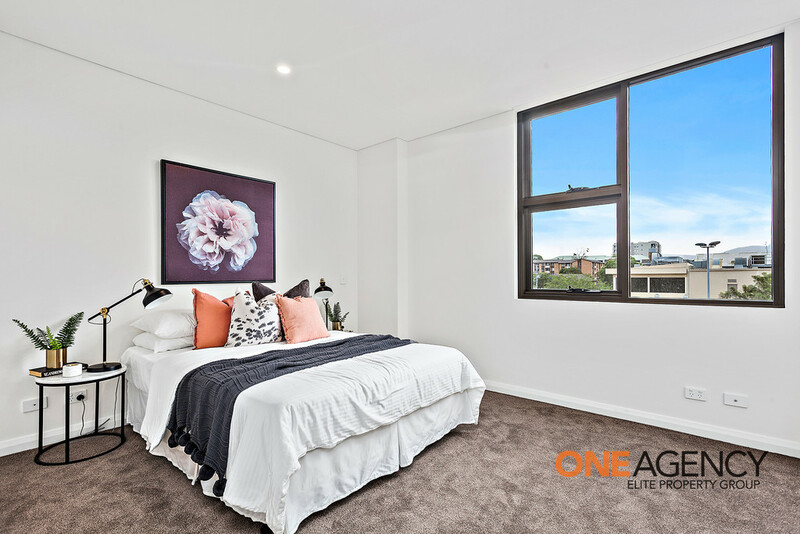 Bedrooms are pleasing of proportion, and crisply finished with mirrored built-in wardrobes and soft carpeting underfoot. 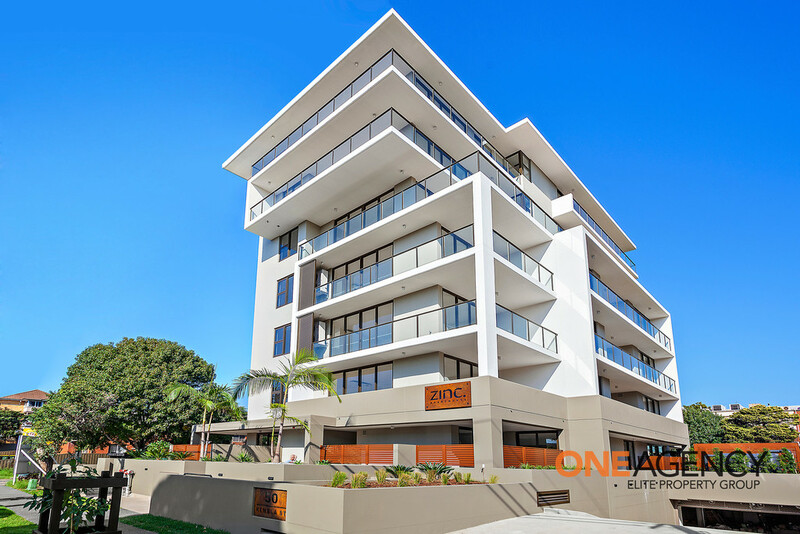 With alarm systems, air-conditioning and secure parking/lock-up garaging appointed this premier complex delivers pure elegance, ultimate comfort and absolute ease of living for your fast-paced lifestyle, just a few short steps to the free shuttle bus stop, inner-city cafes and restaurants, Crown Street shopping and beautiful Belmore Basin. 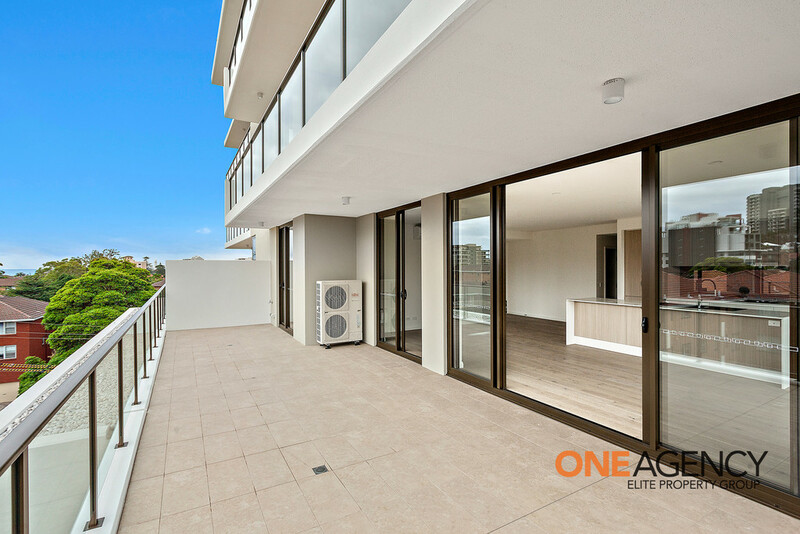 Call Aaron Blackburn 0434 588 905 or Matthew Crockett 0410 575 745 today to book your private inspection.